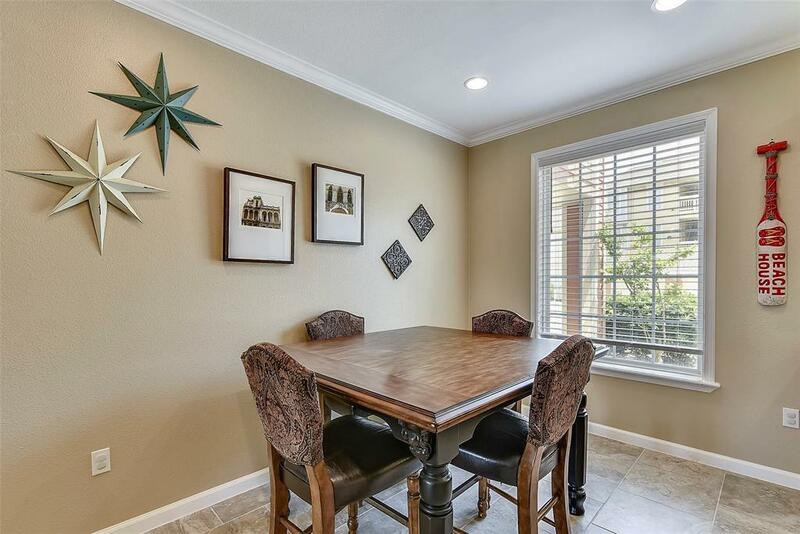 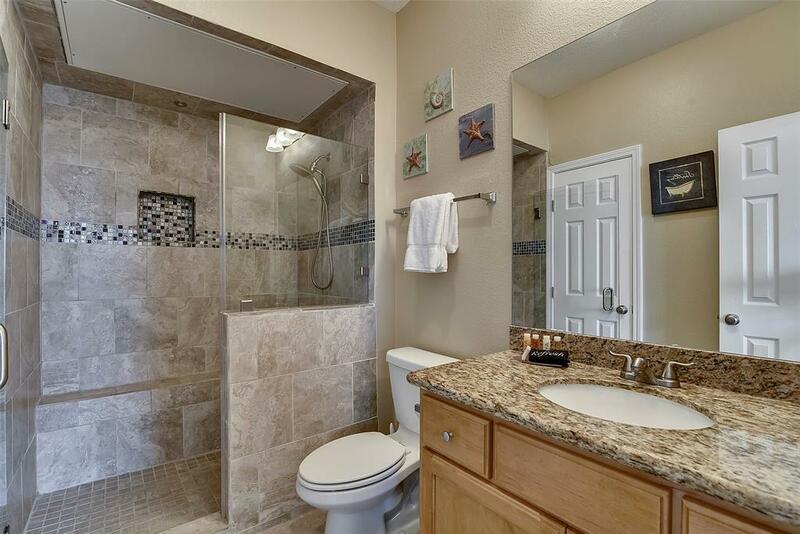 Looking for that home away for home or a new home, then this is a must see. 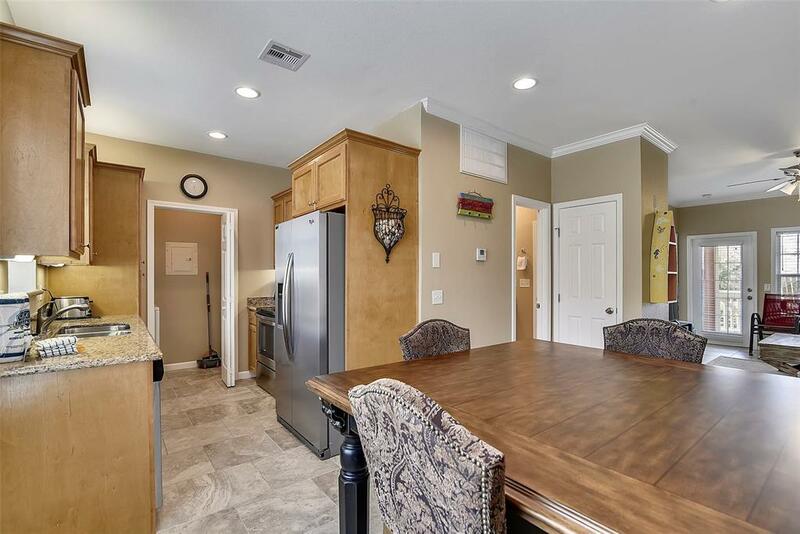 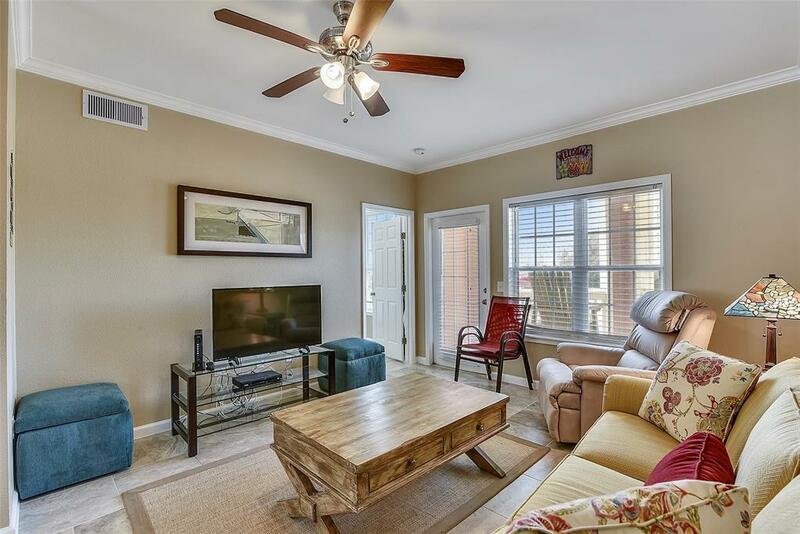 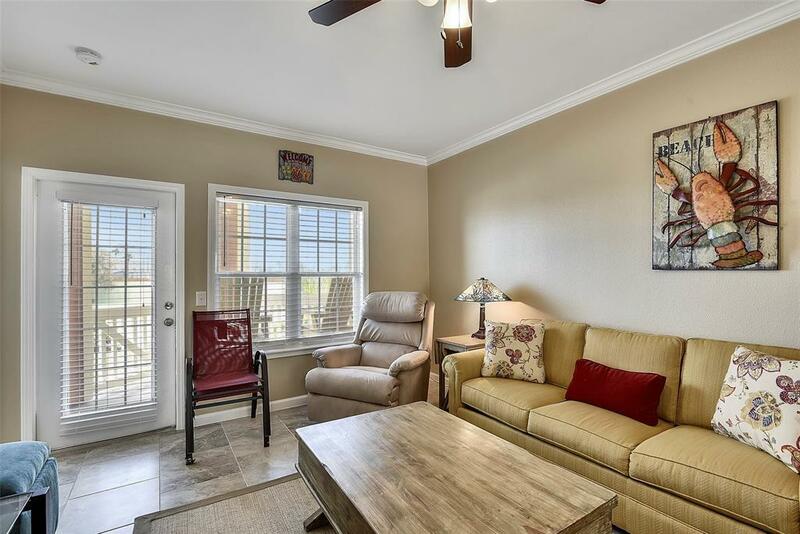 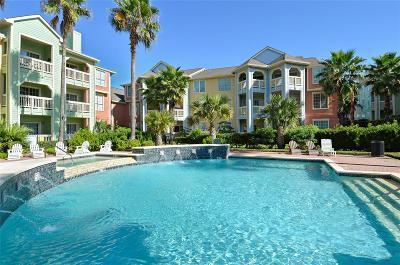 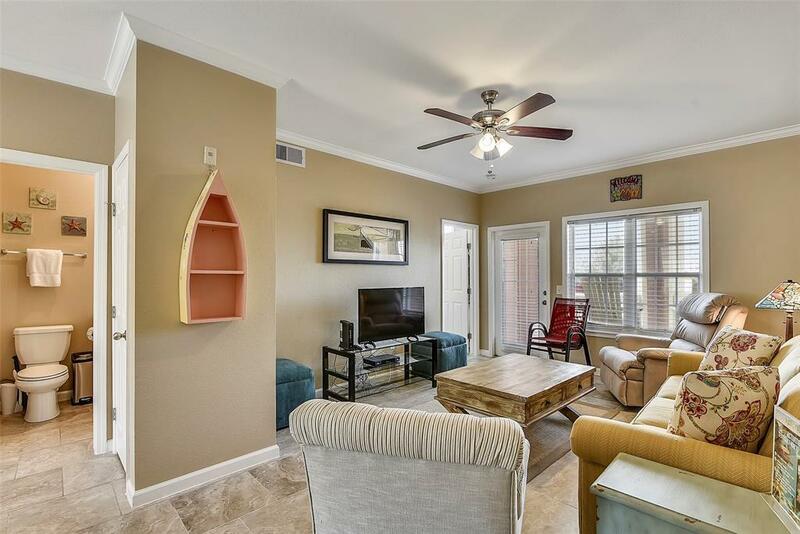 Walk into this amazing condo and relax as all you need to bring is your suit case. 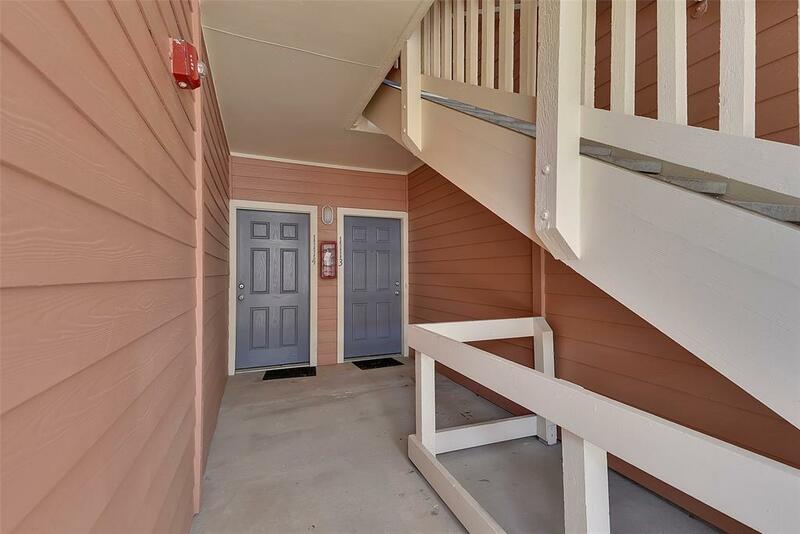 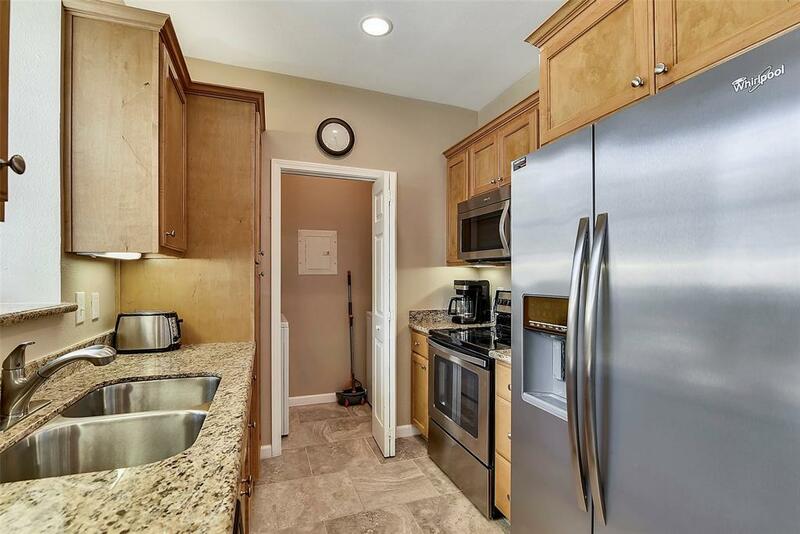 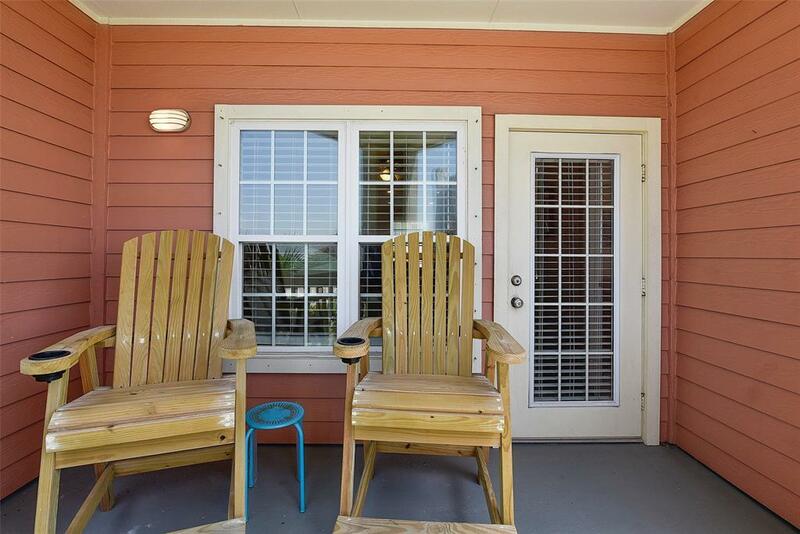 The condo is sold fully furnished The condo has granite counter tops, stove,refrigerator, washer and dryer all included you have a front and back door which has a patio area for you to enjoy. 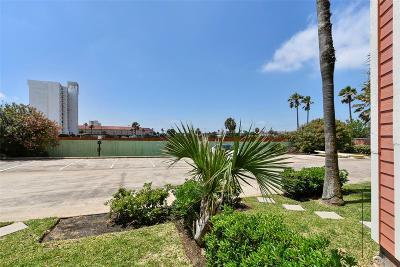 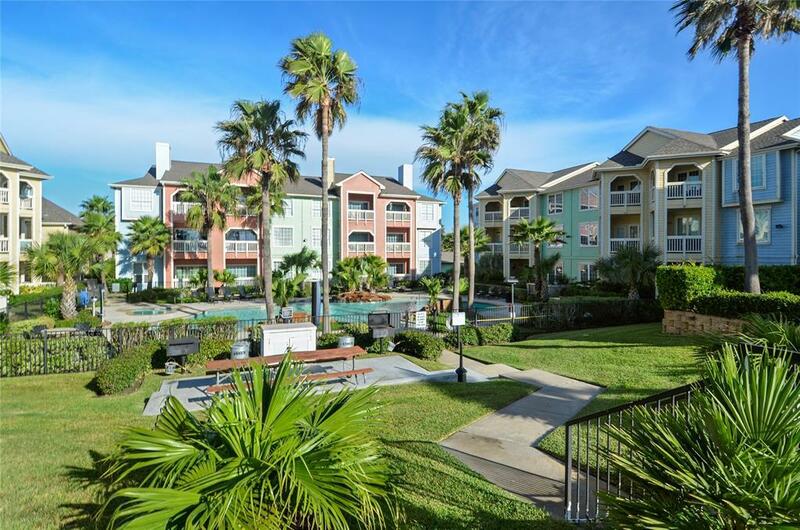 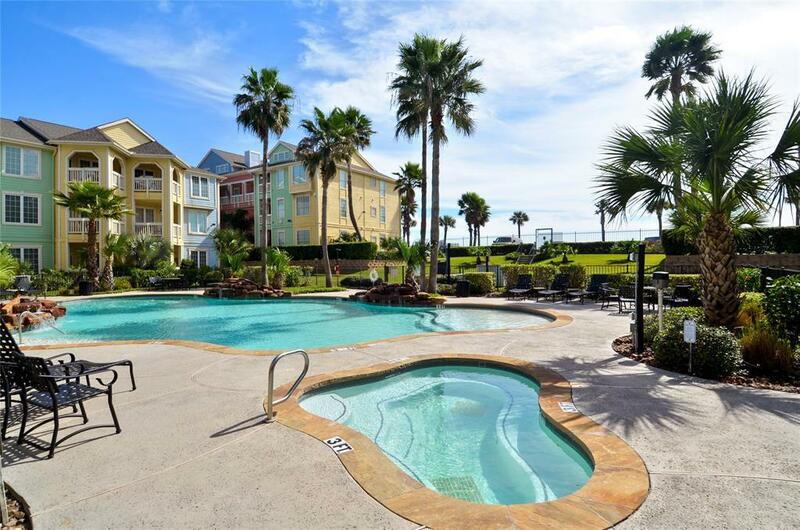 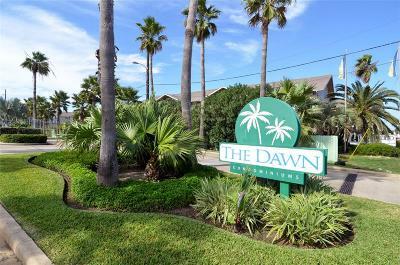 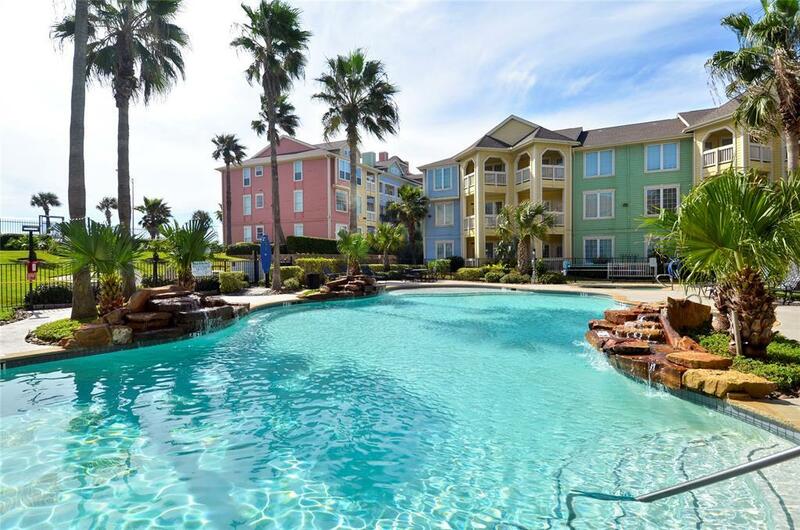 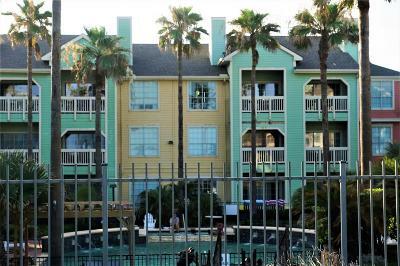 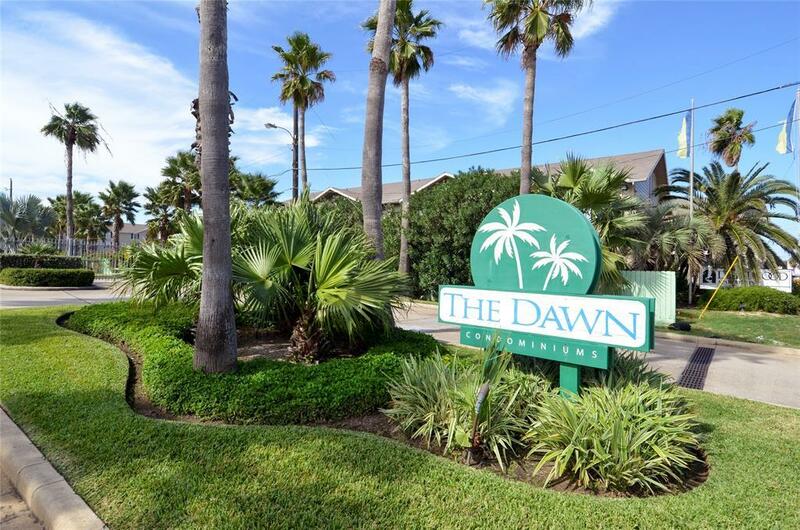 The Dawn Condominiums offers a gated community that has 2 lagoon-style pools, 24 hour fitness center barbecue areas and is located just across the street from the beach along with being walking distance to shopping. 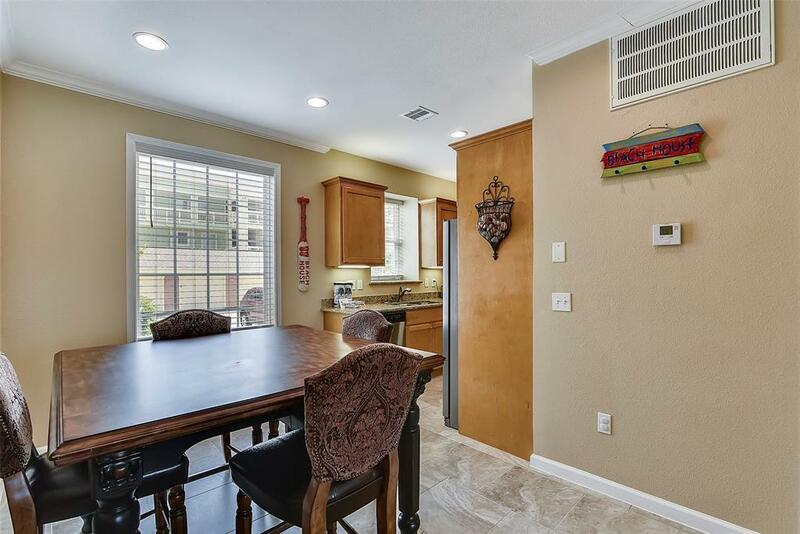 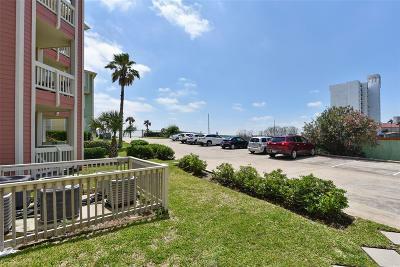 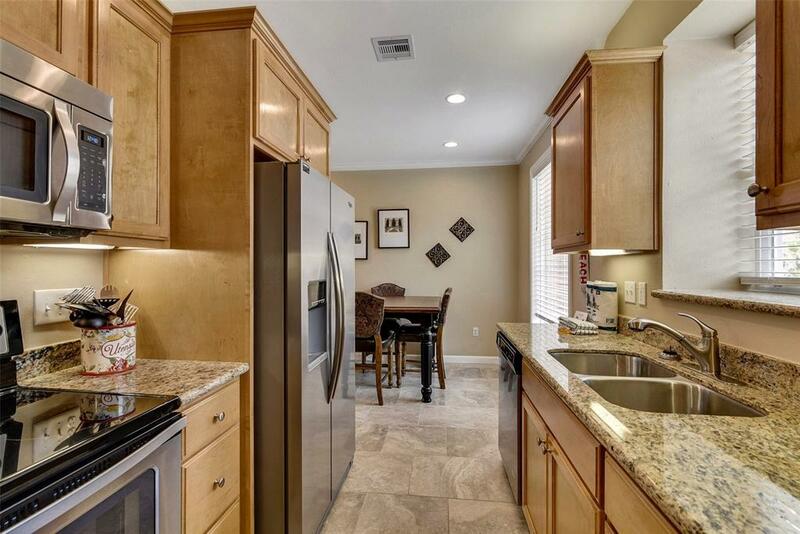 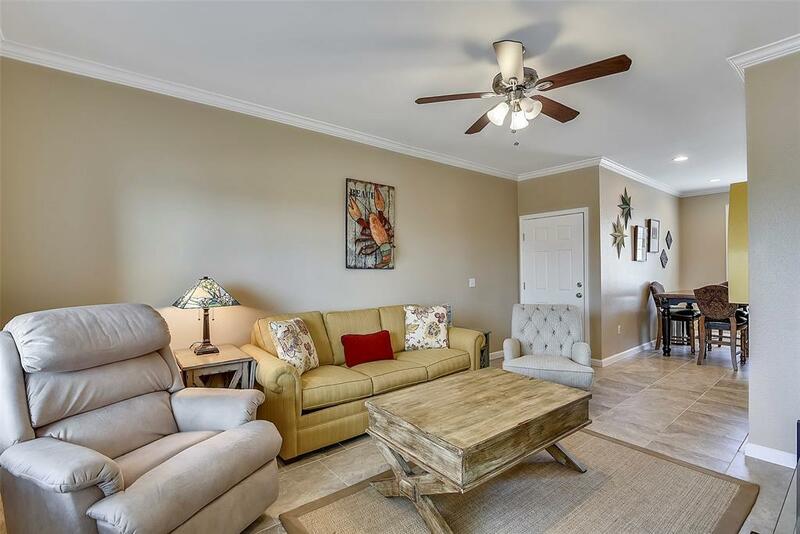 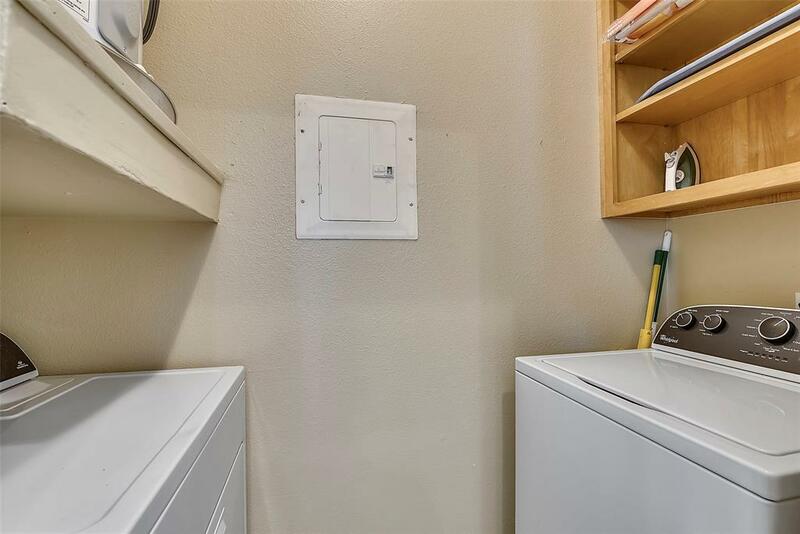 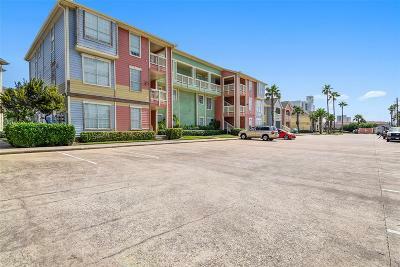 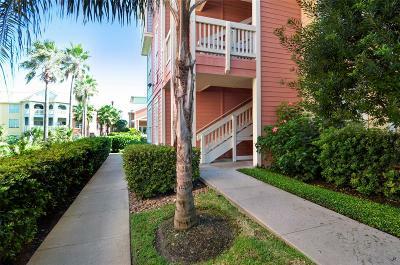 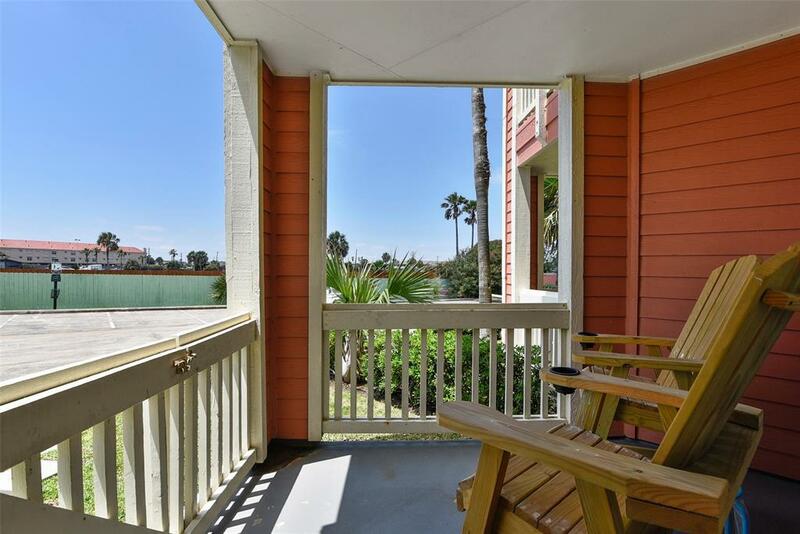 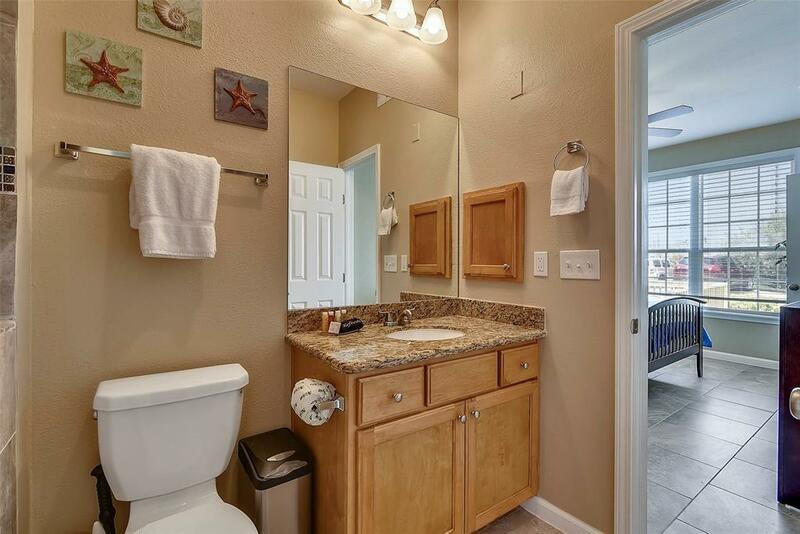 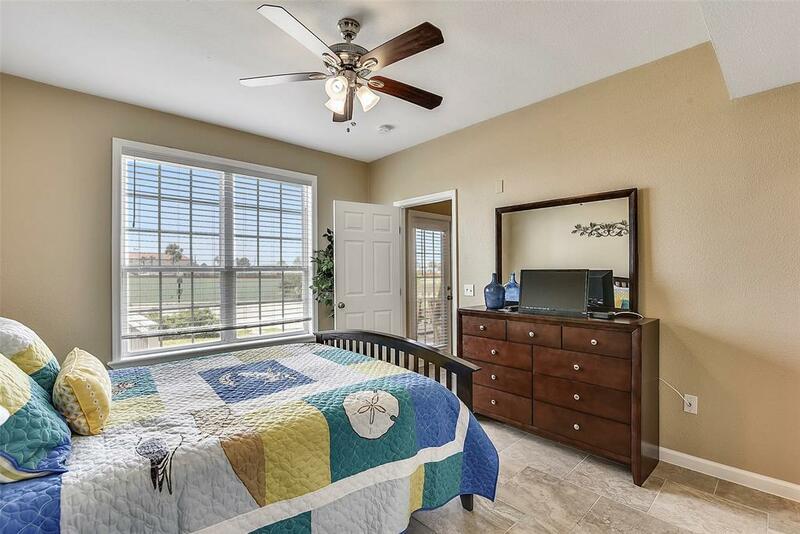 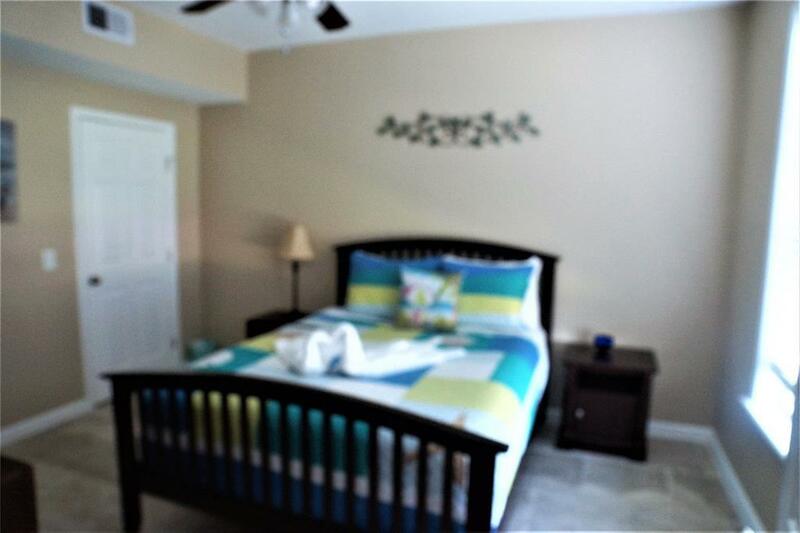 The condo is centrally located with easy access to many attractions or just a quick drive down Seawall if you are on your way to UTMB or Pelican Island for school or work. 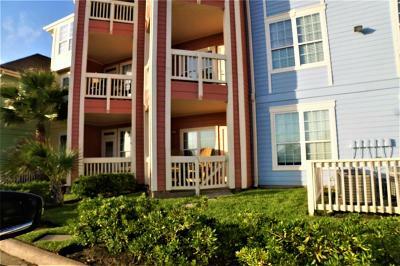 OWNERS ARE ALLOWED TO HAVE TWO Pets UNDER 30LBS.